How to Start a Movie Theater in India | Rules – Regulations & Business Research is the stepping stone – In order to start any business venture, it is important to do thorough research, understand and plan keeping the lifestyle of the local people in the mind. The local people are the potential audience that are prominent determinants of one’s success. Also current market scenario plays a significant role because it influences ones’ returns. As a theatre owner one needs to understand their rivals in this venture observe their strengths and note their flaws. 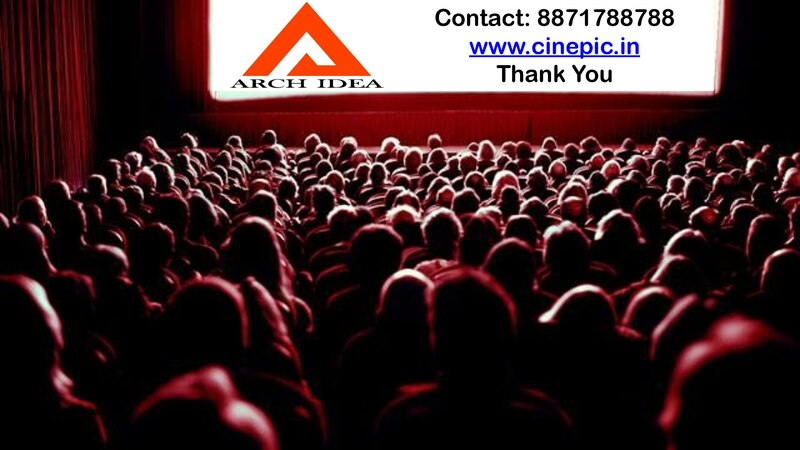 Decide the Nature – Whether the movie theater is a miniplex or multiplex should be next point of concern. Miniplex generally refers to that cinema hall which can proceed with a one screening at a time. However, multiplex can have more than one screening at a time. Finalize the location – Before moving ahead with other details, it is mandatory to start looking and finalizing the location and land where this venture will work. Independent or Franchise – By the time one decides the location, a clear idea should exists within their minds whether they fly independently or under some Franchise. Attraction is a must – What catches the sight of the customers in any venture is the attractiveness that catches the eyes and is tempting to their minds. In this venture the architecture is dependent on the factor whether it is a Franchise or Independent.